I’ve been dry for several weeks due to personal issues and heavy congestion, but I did manage to drop by Terranea Resort to see some old friends. 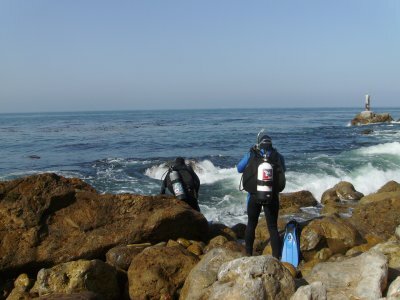 Al and his group carefully ventured off The Point; aside from one of the divers getting disoriented, heading back to shore, all made it out with little trouble. Terranea Resort touts what we do here. 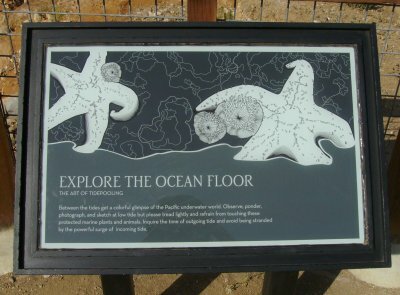 I walked around the grounds of the Terranea Resort. 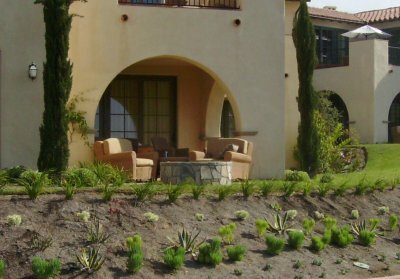 Furniture on the porch gives the resort that “South Central Los Angeles” or “Compton” feel. 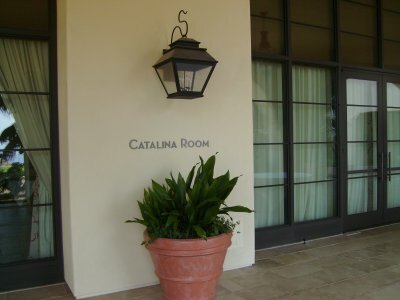 So, there is a Catalina Room here, again. 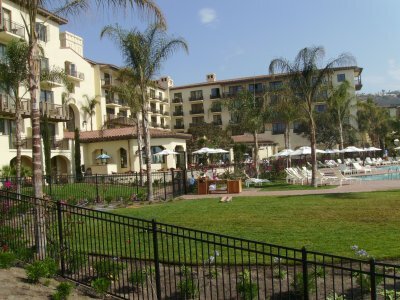 The Terranea Hotel; the restauant and pool are just outside. A lot of nondiving drama is going on in my life right now, so posts will be sporadic the next month or so; but please keep sending in those donations! It was good to see you yesterday. It doesn’t seem like Sunday Services without you. BTW, my check is in the mail.